Sussex chief executive Rob Andrew says the club are in good shape on and off the field as the new cricket season gets started. 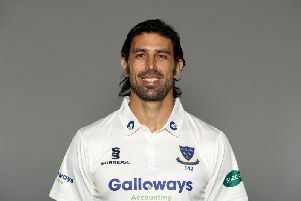 As the new campaign begins today, Andrew says experienced head coach Jason Gillespie has made a 'huge difference' since his arrival last year and has turned Sussex into a more competitive outfit. 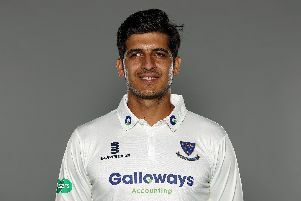 He is hopeful 2019 will bring success and says the club are ready to grow, not just this year but over the next five to ten - with one part of their Hove HQ earmarked for a large-scale development.